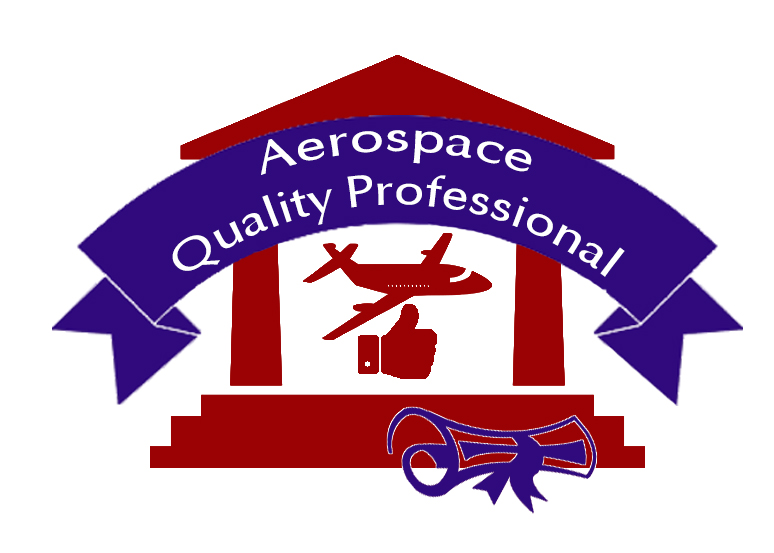 The Aerospace Quality Professional Career Program prepares you for an entry-level position as a quality technician. This program was developed with input from industry partners to ensure that aerospace quality assurance professionals have a deep knowledge and mastery of the aircraft manufacturing processes. 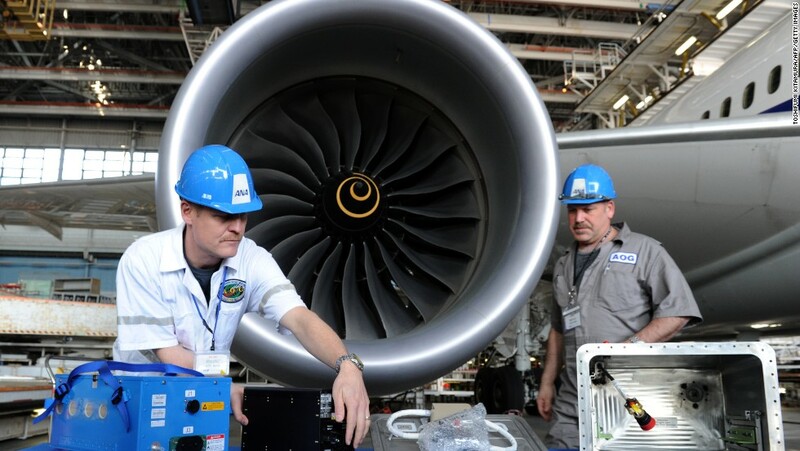 Aerospace quality professionals reduce the cost of development, decrease maintenance expenses, and increase customer safety and satisfaction. Job opportunities for quality professionals are plentiful. Individuals with advanced skills, such as training in lean manufacturing and precision instruments, are especially in demand. Quality professionals were employed in about 464,300 jobs in 2012. Two-thirds worked in manufacturing across a wide variety of industries. Many aerospace manufacturers are reporting that over 50 percent of their current employees are eligible to retire, making this a great time to enter the profession.